Has your pet ever done something out of the ordinary and you’ve wondered whether or not you should tell your vet? 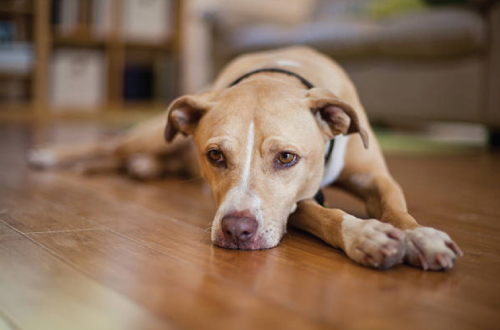 It can be hard to identify when differences occur in your pet if you’re being over protective or just concerned and unsure. In some cases, changes in your pet can be harmless, however they can also be serious and possibly life threatening. 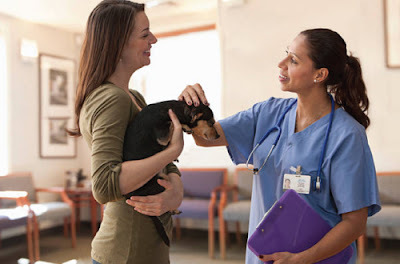 So what should you be telling your vet on your furry friends next checkup? If your fur friend is feeling unwell, you should tell your vet everything they have digested including food, treats, chew toys, bones and things your dog may have found. Don’t hide anything, especially if you think they have had anything toxic. Letting your vet know will allow them help. 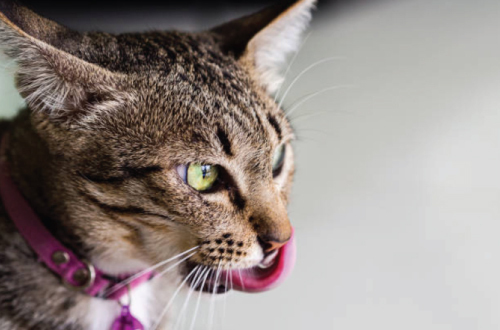 It’s not the end of the world if your pet ate something they found, however it is still best to inform your vet as it may have been something dangerous. Therefore they will be able to solve the issue sooner rather than later. When it comes to your dog’s eating habits, specifics are key. Telling your vet, you give your dog or cat ‘about a handful or so’ won’t help in the long run. Exact measurements will ensure you dog isn’t under-fed and suffering from nutritional deficiencies or over-fed and risking the chance of becoming obese and suffering from health problems that follow. Spending a little extra time measuring your pet’s food will allow your vet to asses if you are feeding them the right amount. 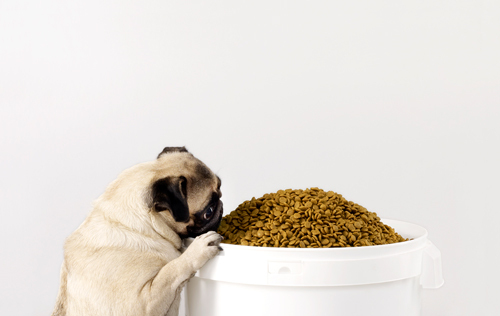 Just because your pet is hungry, it doesn’t necessarily mean they should be eating more. "Any change in your pet's behaviour from what it normally does is a reason to see your veterinarian." Behaviour is what animals do to interact with, respond to, and control their environment. It is generally an animal's “first line of defence” in response to environmental change. Therefore careful observations of behaviour can provide your vet with a great deal of information about your pets' requirements, preferences, dislikes, and internal states. All behaviour changes should be mentioned when visiting your vet, this includes water drinking habits, appetite, playfulness, energy level etc..
Much like behaviours, our pets will let us know if they aren’t okay through change in symptoms. Honest communication is essential when informing your vet about how long symptoms have been occurring for –you won’t be believed when your dog has a huge infection and you say it appeared overnight. One of the best ways to spot serious medical problems is by paying attention to what is going on inside your body. Unfortunately, our dogs are not able to tell us when something is wrong. This is why you, as the owner, should always keep track of your pet’s symptoms and honestly let your vet know about them. 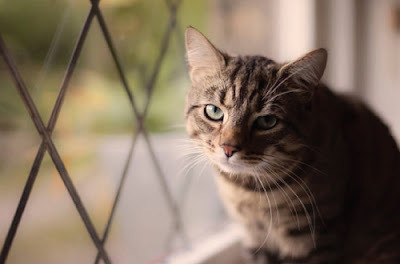 Specific symptoms you should be telling your vet are; vomiting, diarrhoea, persistent coughing, hair loss or itchy skin, fever, unexplained weight loss, distended abdomen, difficulty breathing and red eyes. Tired of being pulled along by your dog during your leisurely afternoon walk. Find out how.